Texas executed 16 people in 2013, one more person than in 2012. 69 percent of the people Texas executed in 2013 were people of color, eight African-Americans and three Hispanics. There were five white people executed by Texas in 2013. Two people were executed from Dallas County, two from Harris County, two from Hidalgo County, two from Lubbock County, one from Leon County, one from Brazos County, one from Victoria County, one from McLennan County, one from Jefferson County, one from Cherokee County, one from Navarro County and one from Smith County. 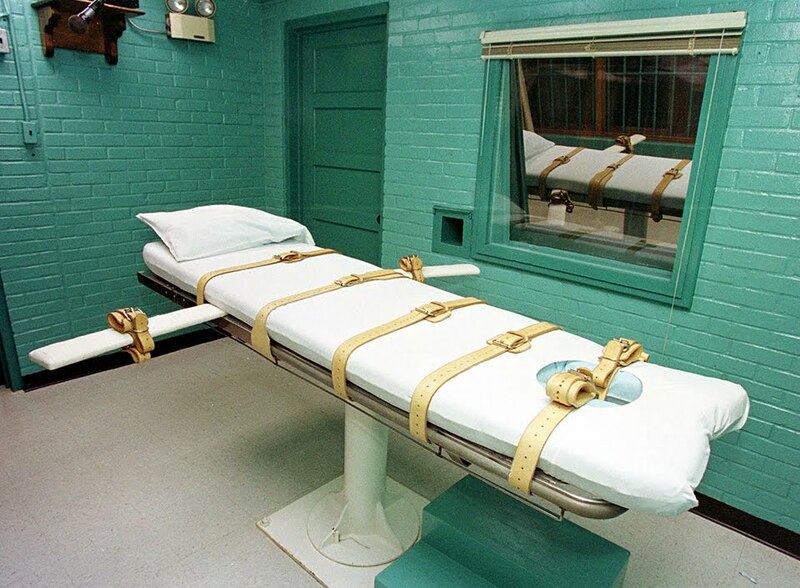 Since December 7, 1982, the state of Texas has executed 508 people. There have been 269 executions in Texas since Rick Perry took office in December 2000. The highest number of executions in one year in Texas was 40 in 2000. So far, 9 people have been sentenced to death in 2013 in Texas. New death sentences have declined from their high in the late 90s. In 1999, there were 48 people sentenced to death. 88.8 percent of the nine new death sentences handed out in 2013 in Texas have been given to people of color. Of the nine people sentenced to death so far in Texas in 2013, seven are African-American, one is Hispanic and one white. New death sentences came from Dallas County with three, Harris, Hays, Hunt, Jefferson, Brazoria, and McLennan Counties all had one new death sentence. The number of new death sentences has declined over the last several years in large part because people who serve on juries are increasingly choosing life without parole as an alternative to the death penalty because members of juries have read about so many mistakes in the system when innocent people have been convicted only to be exonerated years later.